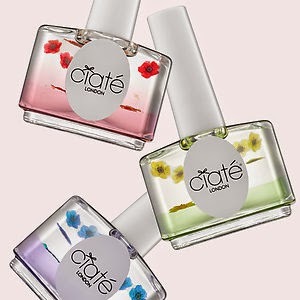 What it is:An exclusive, three-step nail set to cleanse, brighten, and moisturize nails for a revamped look. What it does:Getting high-fashion manicures, regularly switching out nail colors, and having in-demand hands can take its toll on nails. 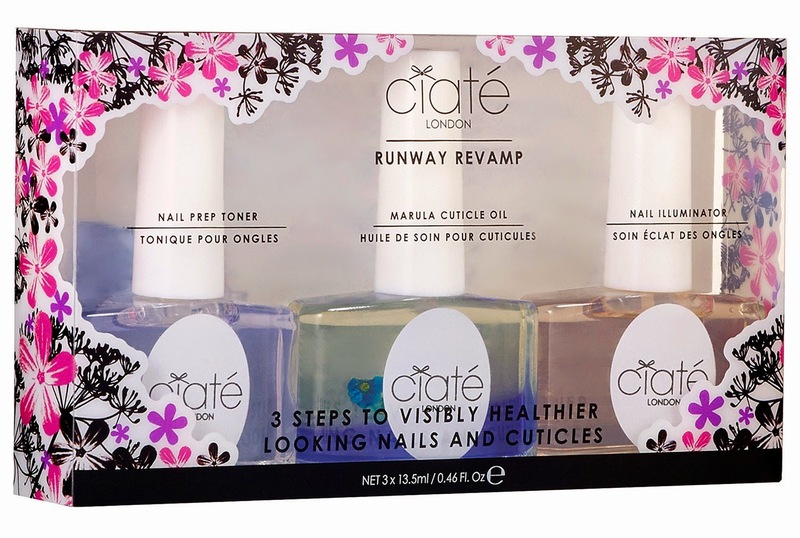 Restore nails back to health with Ciaté London’s cleansing, brightening, and moisturizing three-step system. Brush on each nail treatment to nourish, cleanse, rid of nail discoloration, and hydrate—giving nails the ultimate clean slate. This set is $35 at sephora right now which is a great price since they retail for $19 each. Thats means $56 for the three. 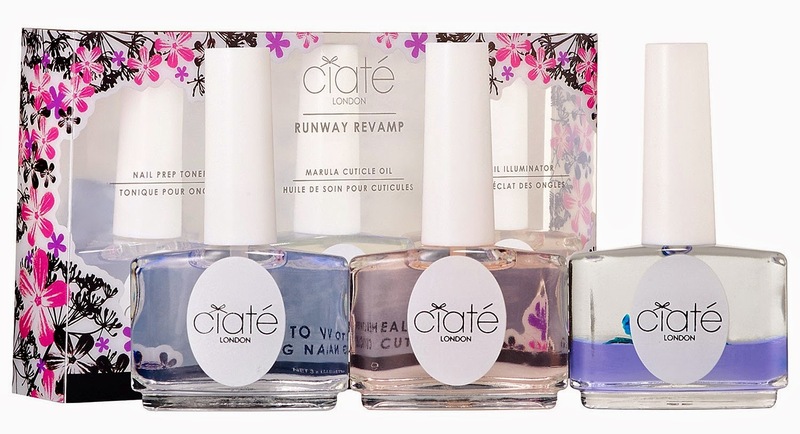 Great deal for anyone in need of some TLC or cuticle care!